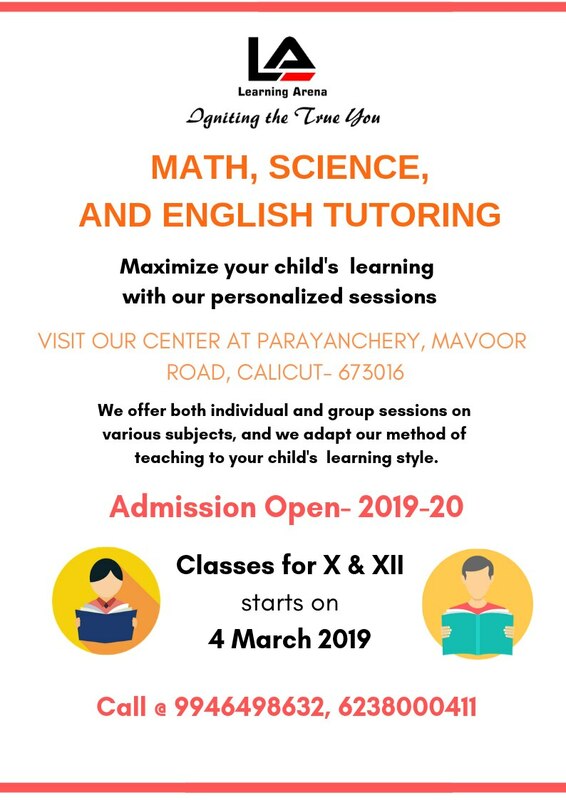 Maths Tuition Classes Maths Tuition Classes for Classes 8, 9 and 10 for CBSE, ICSE, IGCSE and State Boards have started. Experienced Teachers handle the subject individually focusing on specific learning requirements of each child. We specialize in small batch and individual tuition classes by experts. We also have classes in other subjects like English, Hindi, Science, Social Studies etc. 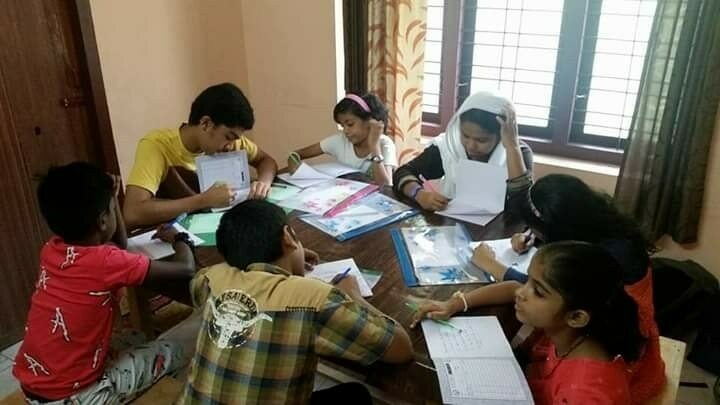 Summer Vacations are the best time to catch up with some basic concepts and hence we have started our classes to help children make up their missed portions and to excel in the upcoming academic year.